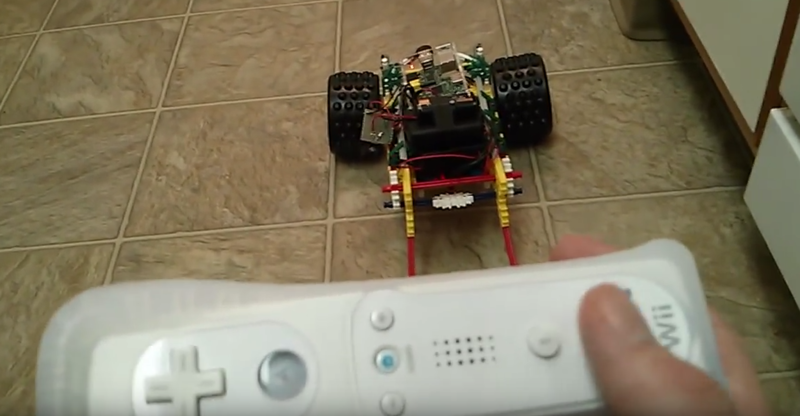 Now that you think this is the coolest homemade K’nex Rapsberry Pi Robot with Wii remote lets check out how it came together. You might need to review some of my previous blog tutorials to learn how to get small parts of it together and working. 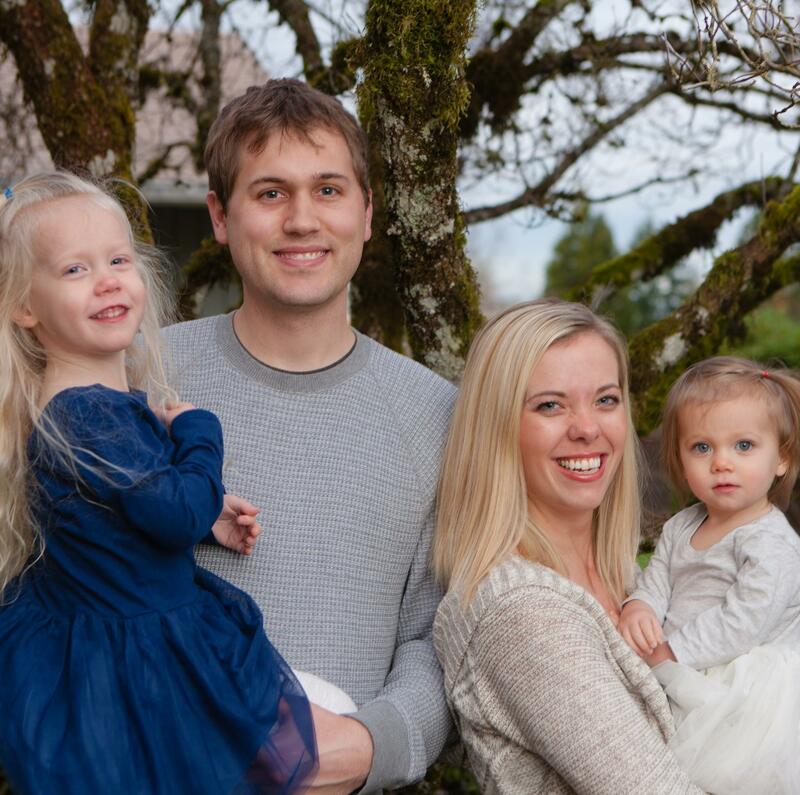 Here are the links for your help. Now this doesn’t complete the setup, as I had problems consolidating the two boards power. 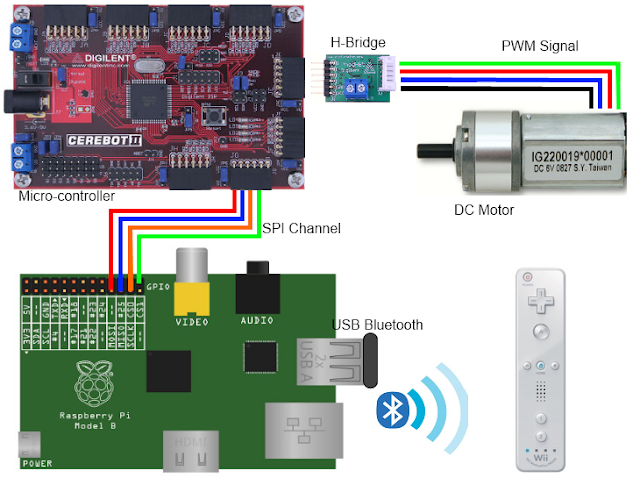 The digilent cerebot II board (which connects to the motors) drew too much power and kept rebooting my raspberry pi. I attempted to add a higher capacitor to my regulator but this didn’t fully help. So I ended up using 4 batteries to power the cerebot II board and 6 to power the raspberry pi. not ideal, but worked to get this project finished. New in this post from my wi-fi pi tutorial is I bought a Edimax EW-7811Un adapter. I had to make some adjustments from my current wi-fi tutorial for this to work without a router. This one I setup a peer to peer connection. This allows me to connect from my laptop directly to the Raspberry Pi Wi-fi module for instant connection and updates about my python program running. I then connected to it over Putty SSH connection on my PC. First download a new driver. Then move it to the right directory location. Might want to check the kernel directory exist first. Add the following to the file and then save and exit. This makes it so the default driver isn’t loaded. The last thing to do is add the module to be loaded on bootup. Reboot and plug in the Edimax WiFi moduel. So now you’re done with the WiFi and battery powering the devices. We already covered the bluetooth connection in a previous post and the last few things are the new code for both boards and the body to hold the robot. My body was made out of some k’nex I had lying around from when I was a kid.